Whoa. Obsessed, in love. The perfect color and length. 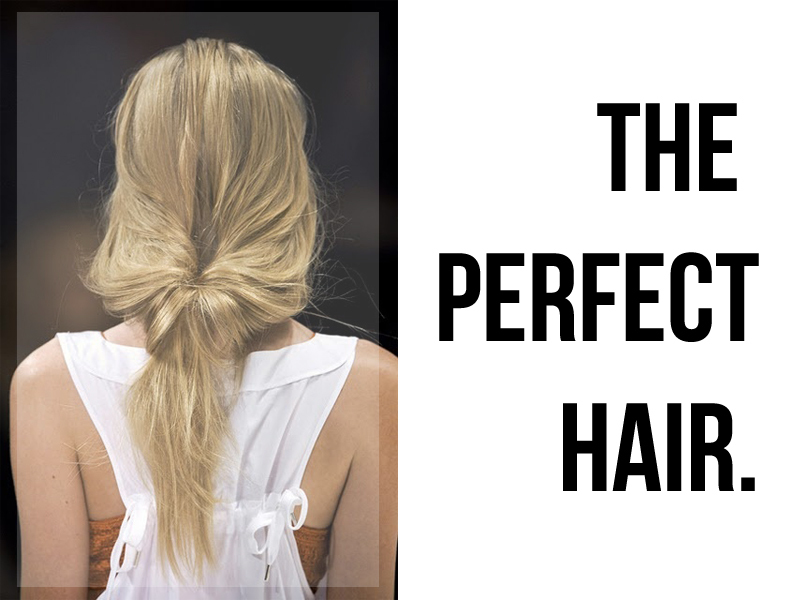 Pretty much the perfect hair. I want! Next Post WHERE’S THE FOOD?